Nothing can match the charming college life that every student has to go through! Intermediate education is an integral part of any student’s life and grades gained at this level helps the students to get an admission in a good university. After finishing your school, students approach intermediate colleges. Students search for a suitable college to pursue the intermediate education. These colleges provide education for 1st year and 2nd year examinations in the disciplines of Medical, Engineering, Commerce, and Arts. You will come across various colleges in every city of Pakistan. Some offers good education, some not, some might offer better learning opportunities or less fess than others. 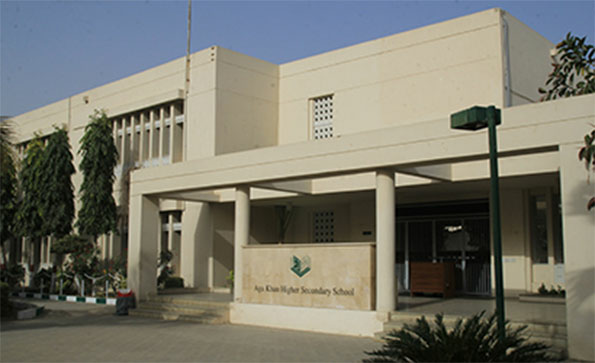 Confusion prevails for the students to pick and choose a suitable college in Karachi. 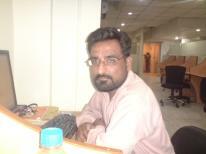 Karachi is a big city and is a home to several intermediate/ O level colleges. These colleges are suitable for Medical, Engineering, and Commerce groups education. This article will give you an insight about the top colleges of Karachi based on their quality of education, fees structure, curriculum, student grooming, experienced faculty etc. This can surely help to decide which college you should opt for! I am very happy to take admisison in the Delhi Govt. College because this college is on the top colleges of Karachi for the candidates of Pre-Engineering. The management and the Professors are highly qualified. I dont believe in the ratings of such colleges and universities but I obsereved that some college holds good list of Alumni. All these colleges except the private ones don't focus on students attends and this top rating is given by people, not by HEC itself. i think you are right Iftikhar Khan because a person can't write an application so what he will teach how their students will learn.